What makes an athlete great? Is it their natural born ability? Their determination? Their heart and drive to be the greatest? Their love of the game? How about all of the above plus one extra “it” factor—that indefinable attribute that elevates talented athletes to once-in-a-lifetime legend status. 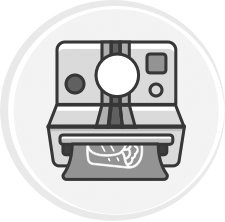 And though we can’t define exactly what that special trait is, we know one thing for sure—every one of the athletes we included in our list has it. 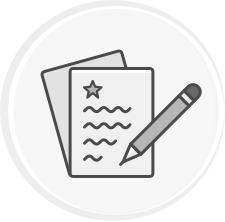 MOHAMMED ALI: Type in the words 'Greatest of All Time' into any search engine, the first name that will appear will be Muhammad Ali. 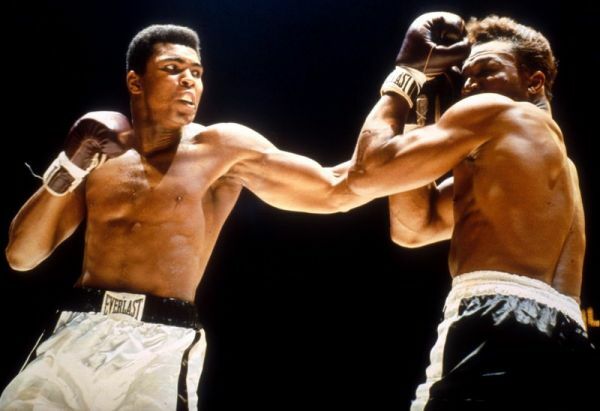 He was a 3 time World Heavyweight Champion boxer, 1960 Olympic Gold Medalist, and Sportsman of the Century. 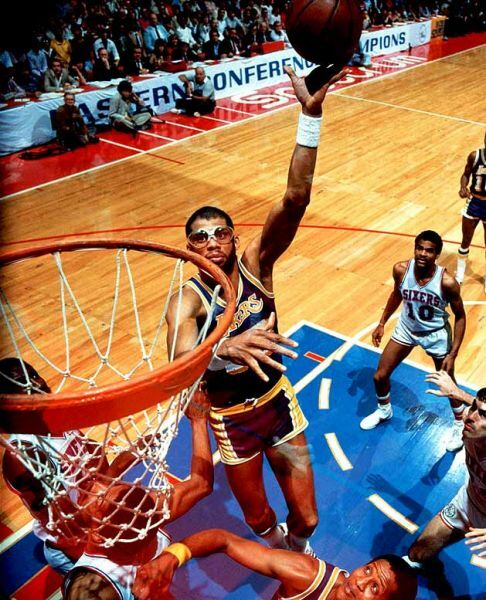 KAREEM ABDUL JABBAR: NBA Hall of Famer who won six NBA championships as a player, 2 as an assistant coach, six MVP awards, three NCAA championships, 71 consecutive games in high school and is the NBAs all time leading scorer. ZINEDINE ZIDANE: One of the greatest soccer players of all time. FIFA World Player of the Year Award winner 3 times, Golden Ball winner in 2006, and leader of the French team that won the World Cup Trophy in 1998 and the European Championship 2000. 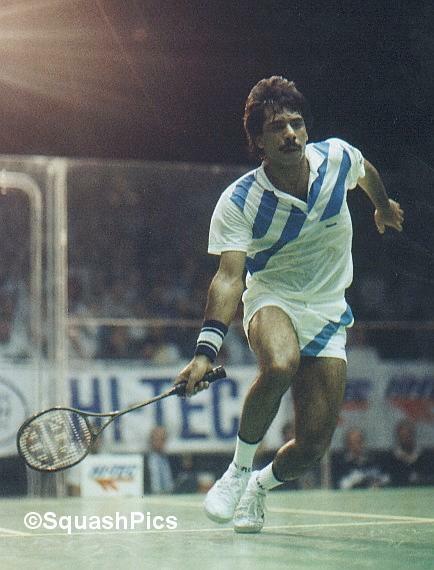 JAHANGIR KHAN: The greatest Squash player in the history of the game, winning the World Open 6 times and the British Open a record 10 times. He went unbeaten for 5 years, winning 555 consecutive matches the longest winning streak in all of sports history. 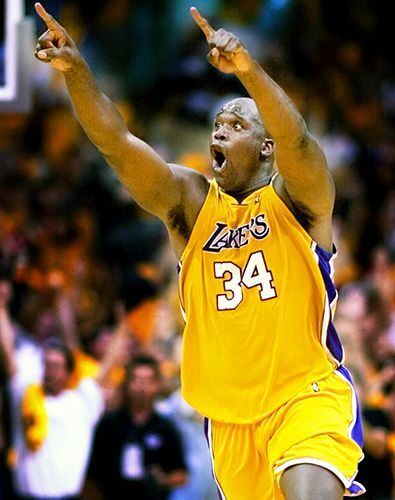 SHAQUILLE O'NEAL: One of the most dominant basketball players ever. He has won the 1999 MPV award, 4 NBA championships, 14 All-NBA, 3 NBA All-Defensive selections and the only player not named Michael Jordan to win 3 straight Finals MVP awards. 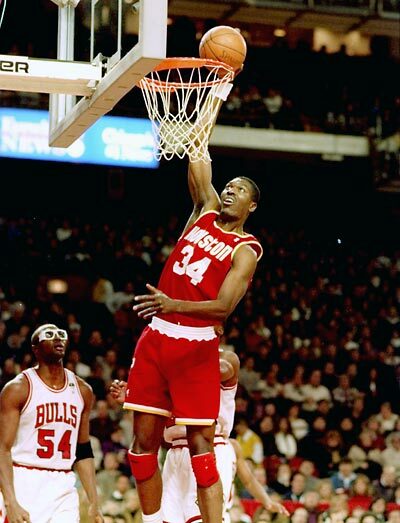 HAKEEM OLAJUWON: NBA Hall of Famer, two-time NBA champion, 12-time NBA All-Star, three trips to the NCAA final four and two time Defensive player of the year. 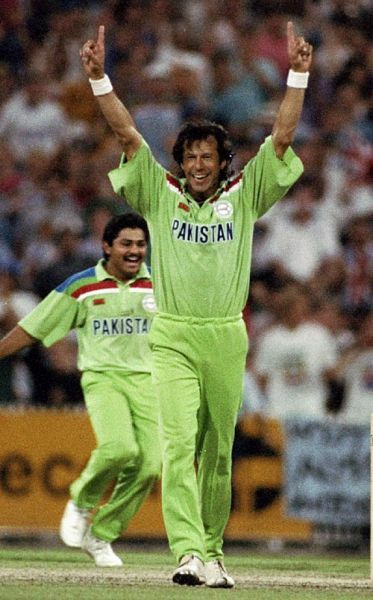 IMRAN KHAN: ICC Cricket Hall of Famer who came out of retirement in 1988 to lead Pakistan to their first and only World Cup championship in 1992. On many all time Cricket lists he is considered in the top ten of all time. 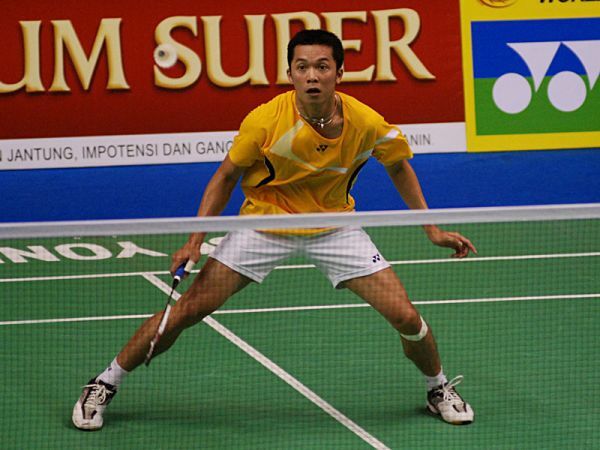 TAUFIK HIDAYAT: one of the greatest badminton players of all time. He is currently ranked number 5 in the world but has been number 1 several times. He was the number 1 seed at 19 in the 2000 Olympics and won the Men’s singles Olympic Gold Medal in 2004. 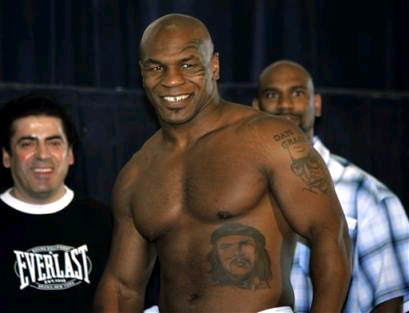 MIKE TYSON: The youngest boxer to win the WBC, WBA and IBF world heavyweight titles and during his peak was considered one of the most dangerous boxers of all time. 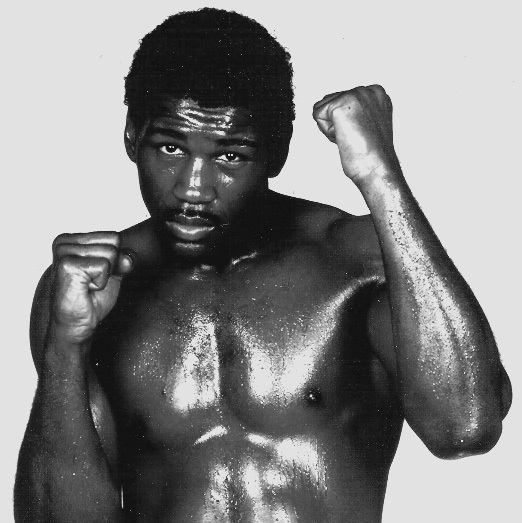 He won his first 19 professional fights by knockout, 12 of which came in the first round. BERNARD HOPKINS: One of the most underrated boxers in history; he won the Middleweight World Championship in 1995 and held on to it for ten years defending the title a record 20 times. 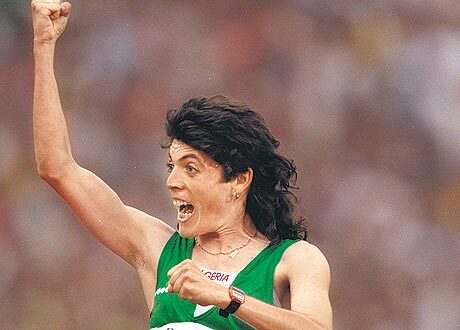 HASSIBA BOULMERKA: A great middle distance runner winning the 1992 Olympic Gold Medal in the 1500 m. She became the first person to win an Olympic gold title for her country, Algeria. She was a great inspiration for many female Muslims. 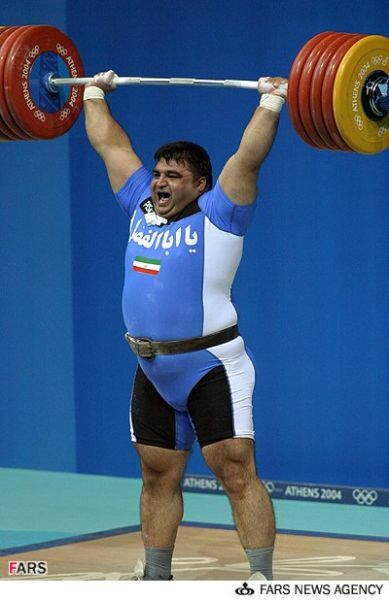 HOSSEIN REZAZADEH: The 'Iranian Hercules', won the 2000 and 2004 Olympic Gold Medal for weightlifting. 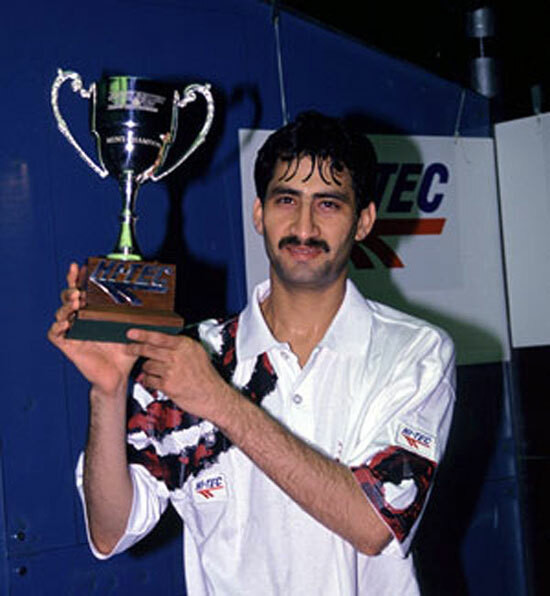 JANSHER KHAN: Considered one of the greatest squash players of all time, winning the World Open a record eight times and the British Open six times. 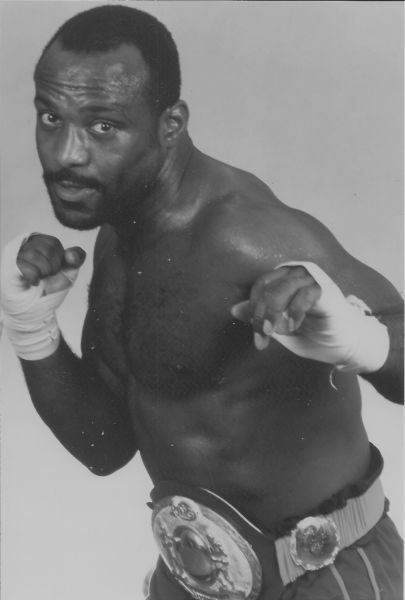 DWIGHT MUHAMMAD QAWI: Won boxing championships in both the light heavyweight and cruiserweight division and was inducted into the boxing hall of fame in 2004. 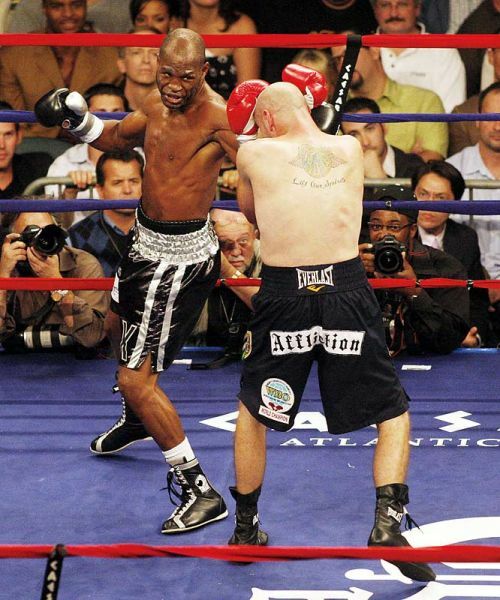 MATTHEW SAAD MOHAMMED: Former lightweight division champion who became a member of the boxing hall of fame in 1998. 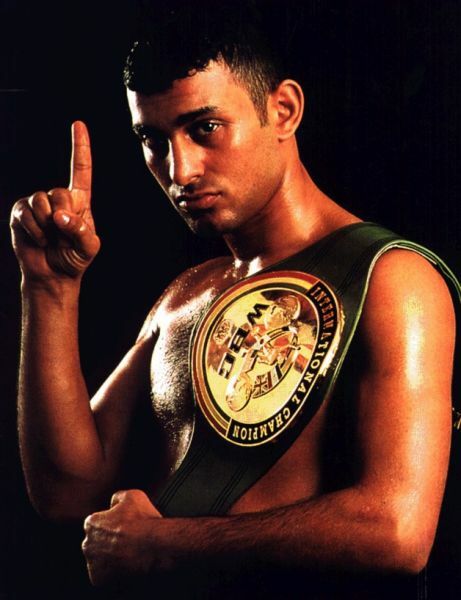 NASEEM AHMED: Former Bantamweight and Featherweight champion, “Prince” Naseem was one of the most electrifying boxers of his generation. He was known almost as much for his ring entrances and antics as he was for his skill in the ring. 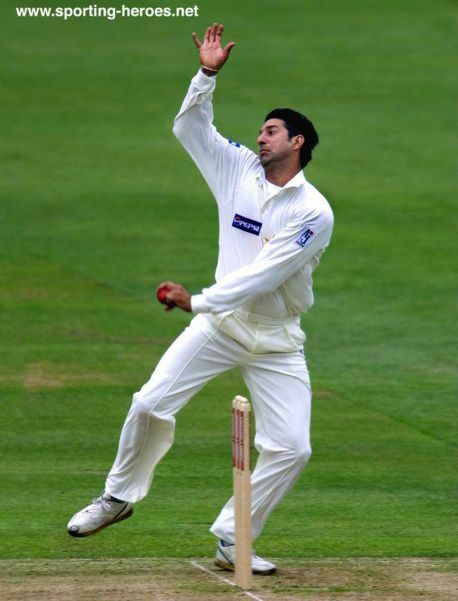 WASIM AKRAM: One of the best fast bowlers in cricket. He holds the world record for most wickets in List A cricket with 881. He is considered to be one of the founders and perhaps the finest exponent of reverse swing bowling. 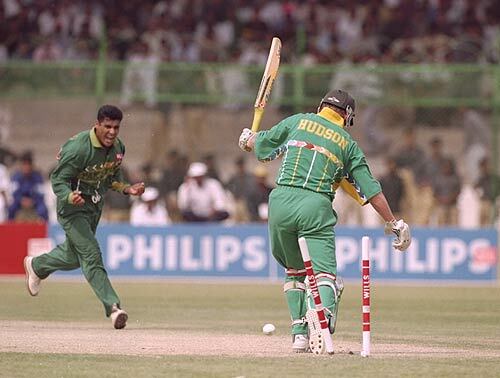 WAQAR YOUNIS: One of the best fast bowlers in cricket history he has the best strike rate for any bowler with over 200 Test wickets and is currently the coach for the Pakistani National Team. 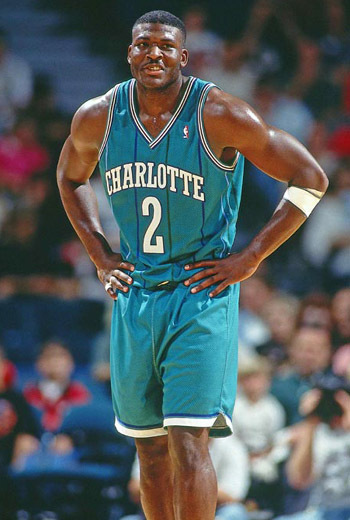 LARRY JOHNSON: ranks 12th and 7th in career points and rebounds respectively in NCAA basketball even though he only played 2 seasons for UNLV. He won the 1990 NCAA championship as a member of the school and the 1991 Naismith College Player of the Year. RASHEED WALLACE: A four time NBA All Star and was an influential member of the Detroit Pistons team that upset the LA Lakers in 2004 for the NBA title. 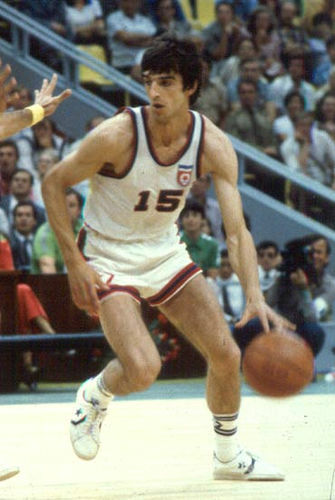 MIRZA DELIBASIC: One of the greatest European basketball players of all time. He has won virtually every major European title and was an influential member of the 1980 Olympic Gold winning Moscow national team. MEHMET OKUR: NBA All Star who also won an NBA championship for the Detroit Pistons in 2004. 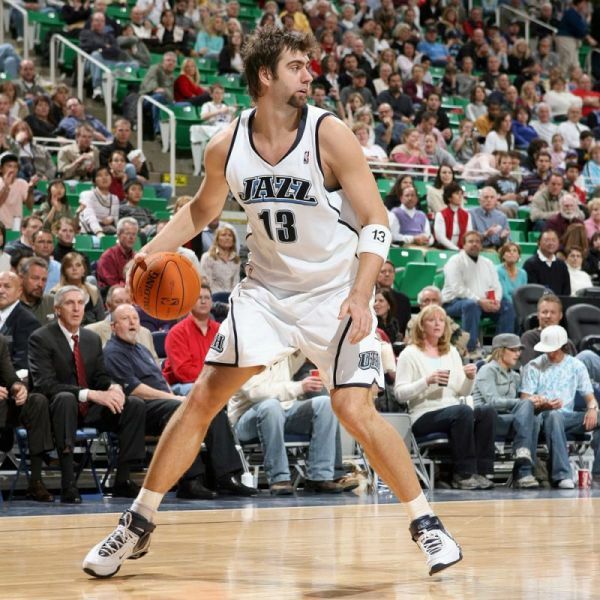 He is currently the starting center for the Utah Jazz. He has led his team in both scoring and rebounding and is the first Turkish NBA All Star selection. 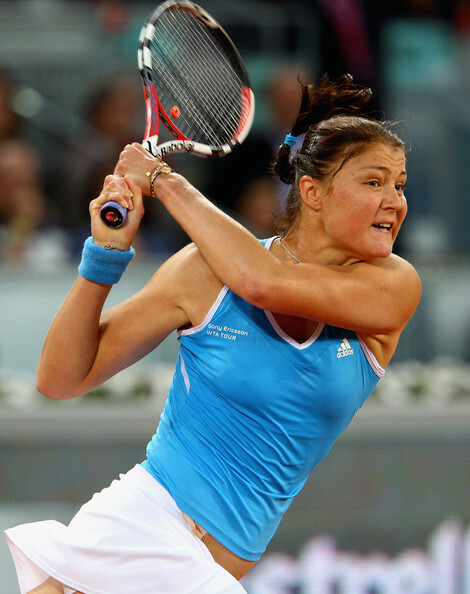 DINARA SAFINA: Previously number 1 female tennis player in the world, but currently ranked 35. 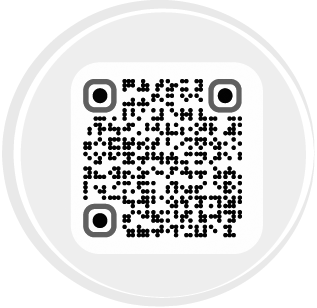 She has won 20 total career WTA titles and a silver medal in singles at the 2008 Olympics. 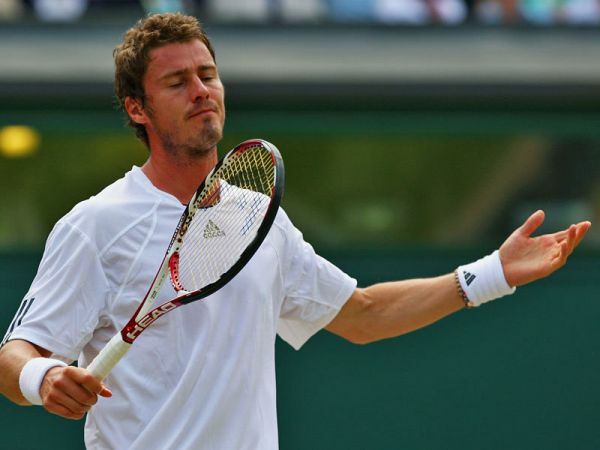 MARAT SAFIN: The retired former world number 1 tennis player has won 17 career titles and 2 Grand Slams during his career. He and his sister Dinara share the distinction of being the only brother sister duo to have both been ranked world number 1. 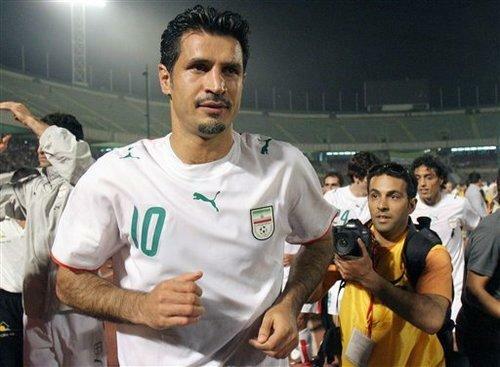 ALI DAEI: One of the greatest Iranian soccer players and is currently a coach in Iran. He is also the # 1 all time international goal scorer with 109 international goals. 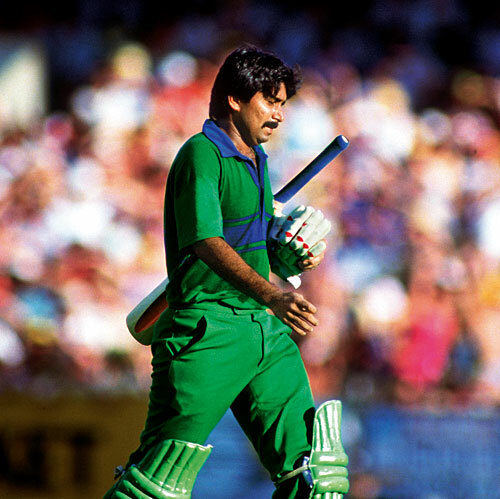 JAVED MIANDAD: Pakistan’s leading run scorer in test cricket. 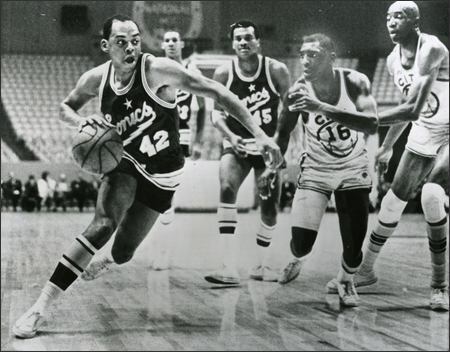 After his 20 year playing career he coached the national team on three separate occasions. SAQLAIN MUSHTAQ: One of the best off spin bowlers of all time, known for pioneering the doosra, a very popular off spin bowling delivery. 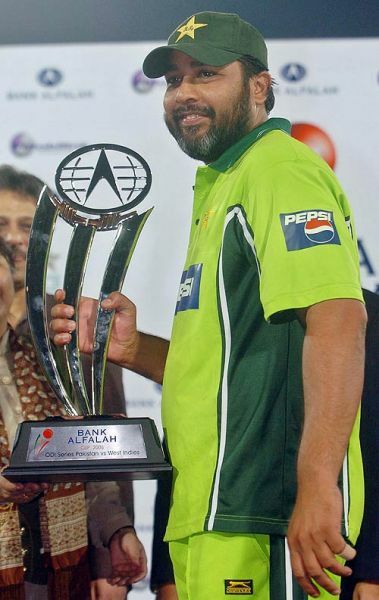 INZAMAM UL-HAQ: Considered one of the greatest cricketers from Pakistan in modern times. 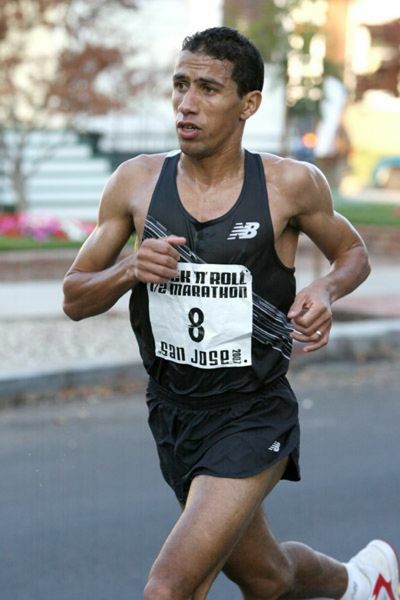 HICHAM EL-GEURROUJ: Former middle distance runner who is the current holder of the 1500 meters, mile and outdoor 2000 meters world records as well as winner of Olympic gold medals in the 1500m and the 5000m in 2004. 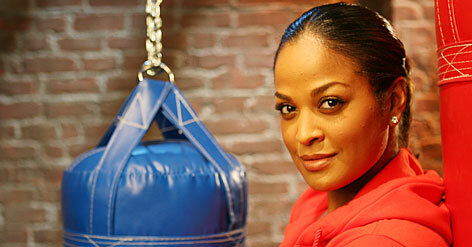 LAILA ALI: Easily the most well known female boxer and also one of the sports best. The daughter of the great Muhammad Ali retired from boxing undefeated as a professional. 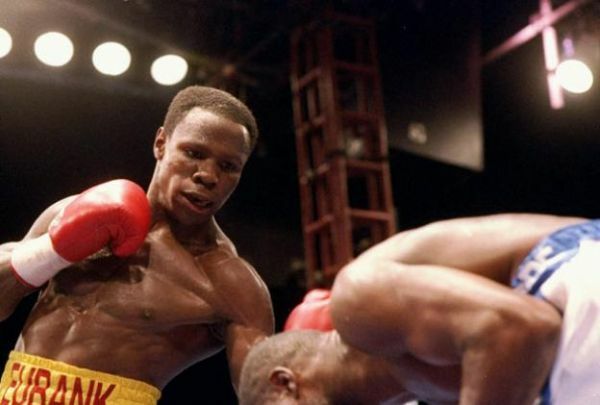 CHRIS EUBANK: Former middleweight and super middleweight champion who held the middleweight title for five years. 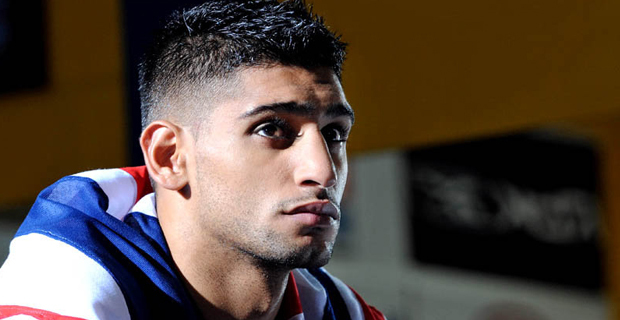 AMIR KHAN: “King Khan” is the current WBA World light welterweight champion and the youngest British Olympic boxing medalist, winning the silver at the 2004 Olympics at the age of 17. He is one of the rising stars of boxing. 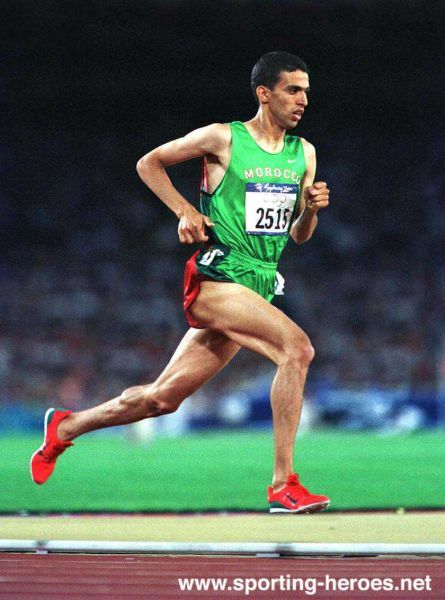 KHALID KHANNOUCHI: Former world record holder for the marathon and held the world record for the 20 km. He is also one of only five men to break the marathon world record more than once and one of only four to break his own world record. HEDO TURKOGLU: Lead his team to the Euroleague Final Four in 2000 using that to springboard his way into the NBA, becoming the first Turkish-born player in NBA history. He was a key member of the Orlando Magic team that reached the NBA Finals in 2009. I didnt know that Shaq and Rasheed Wallace are Muslims! Are they? Also there is Sania Mirza who was a good tennis player a few years back.